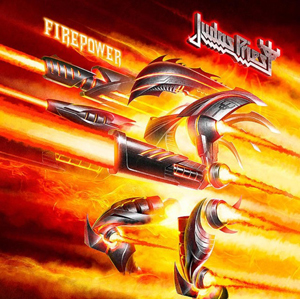 Legendary Metal Gods JUDAS PRIEST will release their brand new studio album, Firepower, produced by Andy Sneap and Tom Allom, in March of 2018. The band has released an audio snippet teaser for the album's title track and you can check it out below. As previously announced, the JUDAS PRIEST: Firepower 2018 Tour will kick off on March 13th in Pennsylvania, and wrap up on May 1st in Texas and will feature the lineup of singer Rob Halford, guitarists Glenn Tipton and Richie Faulkner, bassist Ian Hill, and drummer Scott Travis. Support comes from SAXON and BLACK STAR RIDERS.